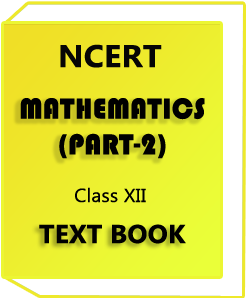 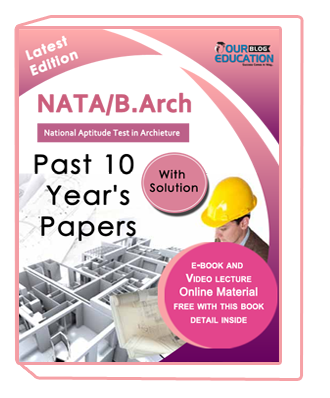 Crack NATA Exam : Past 10 Year NATA/B.Arch Solved Papers syllabus are given below,. 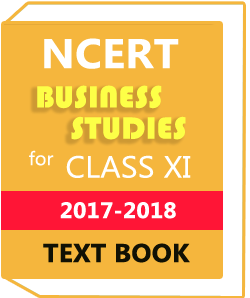 For more inquire related book you can contact our customer number on 0120-4160241. 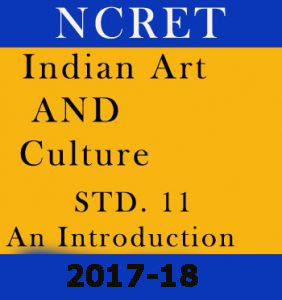 For more inquire related book all exam like UPSC , SSC , PO, CLERK , GATE , IIT – JEE you can join our whatsapp group on 0120-4221413 .